Perhaps you might consider coming to Texas for a conference. There are many sights that would be so interesting to the world. Galveston and Houston are full of sights. Another place that I would love to study would be the town of Redland, Texas. 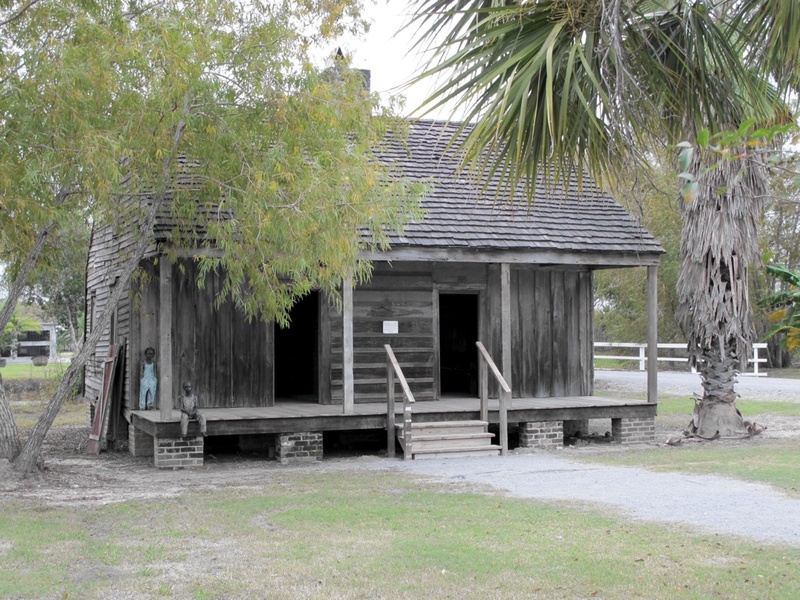 The Hambrick mansion and slave cemetery are full of history. Redland just happens to be the home of some of my ancestors.